Considering that today is not easy buying a pre-owned vehicle because we have too many choices but little information about each of them, the recognized firm, Consumer Reports (CR), recently unveiled the 8 best used cars in America, which according to them are affordable, reliable, beautiful and also come loaded with many safety features. Among those selected are two SUVs, two sedans and two small cars. It should remember that CR values each car in great detail based on driving tests, economy and performance analyzed in every model since the moment they were unveiled to the market and over time. Those vehicles who make part of this list have an above-average reliability, besides the best ratings in the annual auto surveys conducted by the firm. So if someone in your family, one of your friends, or you are planning to buy a used car soon, that costs no more than $10000 or you can get for below that budget, but you're still undecided about which one to look for, we suggest you to take in mind some of these mentioned below. Known as the best companion that a city driver can have. 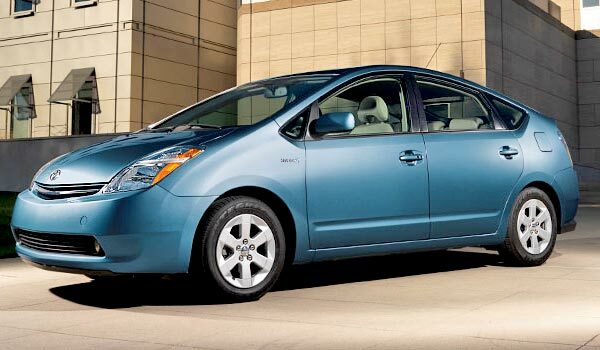 The Toyota Prius uses Hybrid Synergy Drive technology to optimize its fuel consumption of up to 44 mpg. In this way, it exceptionally gets reducing CO2 emissions, especially in big cities where the traffic jam is unavoidable, also when driving with frequent stops and at low speeds. 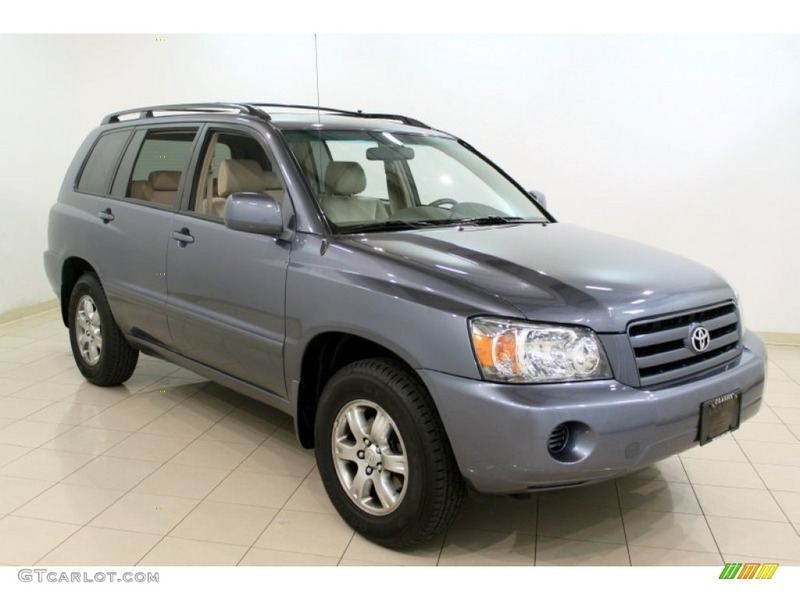 The smooth handling of this vehicle, and the excellent price / features relation make it one of the best used cars you can buy and easily find today for under $10000. 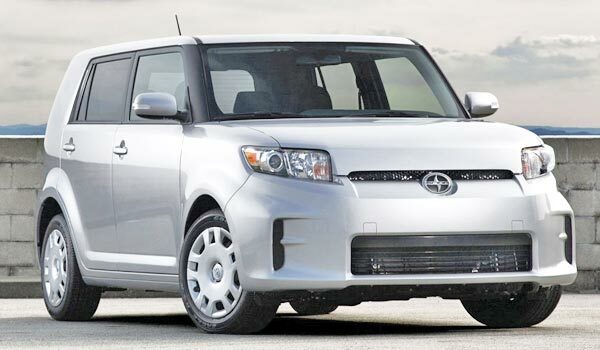 The Scion xB was designed for the young consumer, mainly by the exhaustive list of dealer-installed accessories. In general, it is a very interesting model, different from others in its class. 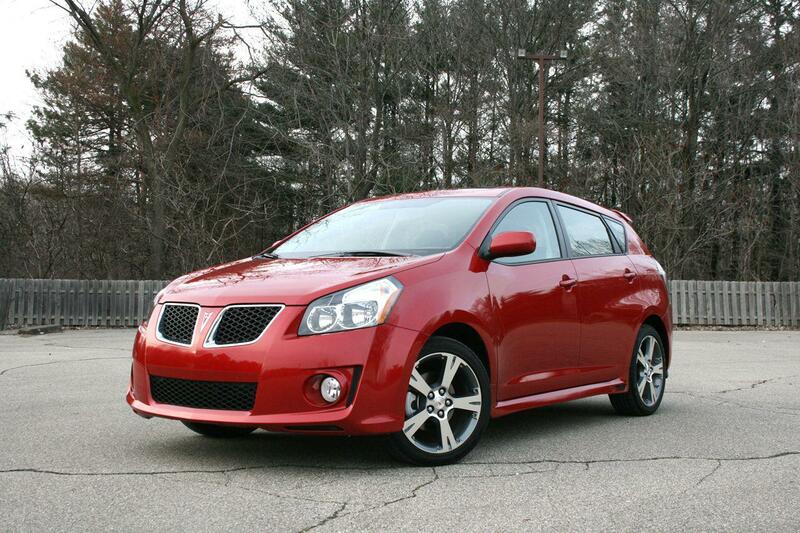 It is fun to drive, very practical, efficient, spacious and affordable. It has a 4-cylinder 1.5-liter engine of 108 horsepower, enough to get decent performance. The xB has a fuel economy up to 31 mpg in the city and 35 mpg on highways. It handles like a sports compact car, and despite all the interior space it has, it feels like a Honda Civic, fast and agile. 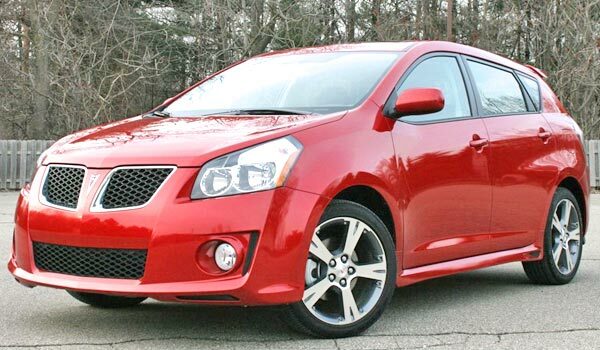 Have a close similarity with the Toyota Matrix which is simply unconcealable. 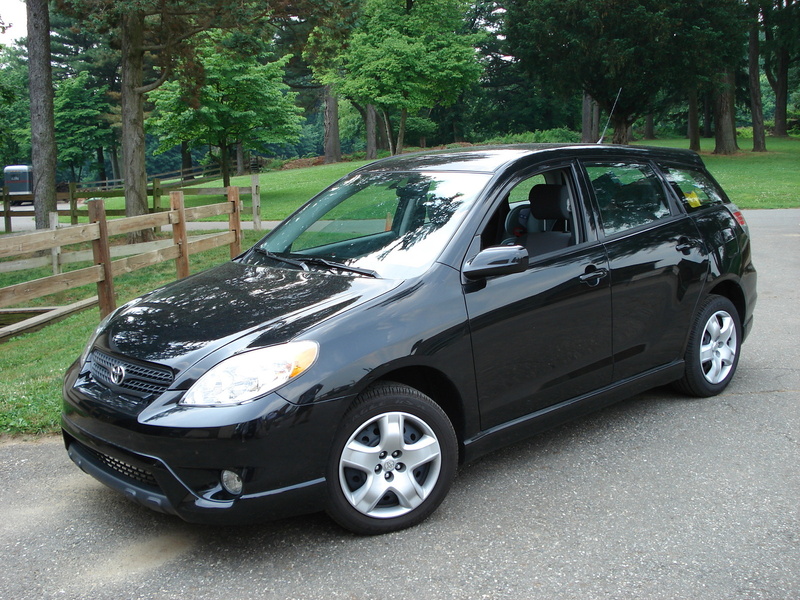 The Vibe hit the market in 2004 with features that were new and unique in its category. One of the interesting things in the Vibe's concept, is that satisfied the interests of those seeking vehicles in three different categories: sports car, sporty hatchback and mini SUV of the crossover range, and thanks to this versatility became in one of the best selling models of the discontinued brand. Like other vehicles of its size, stands out its interior capacity and the flexibility with which the seats are adjusted to give more or less space to the cargo area. 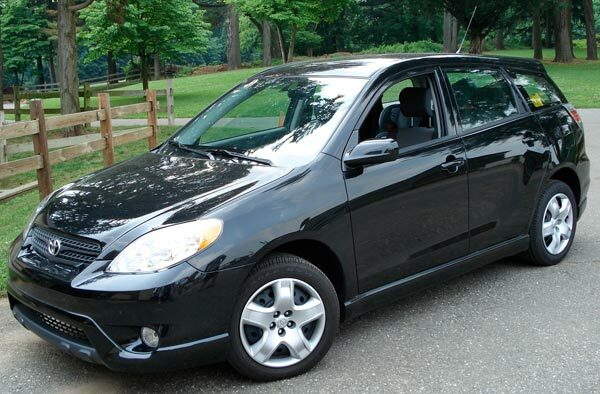 This compact hatchback, was manufactured in Canada by Toyota Motor Corporation for the U.S. market, Mexico and Canada. Assembled in the successful platform of the Toyota Corolla, comes with the interior height and space of an SUV, and the cargo capacity of a station wagon. In short, it is a car for those who love bold designs. Besides performing well for its class, it is very comfortable and stable at high speeds. Its equipment, sporty style and durability, are its best cards. The Sonata is a midsize sedan that offers excellent value as well as more content for less money. 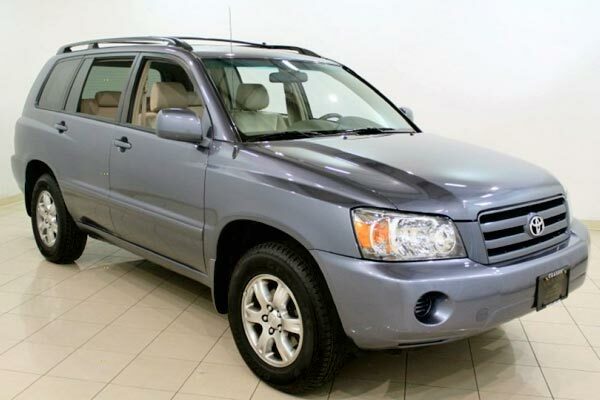 The 2007 model, which is part of the second generation comes bigger, is better equipped, more technologically advanced and has a more stylish look than the 2006 model from the previous generation. Its main competitors are the Honda Accord, Toyota Camry and Nissan Altima. Other competitors at a lower level are the Chevrolet Malibu, the Kia Optima and Ford Fusion. 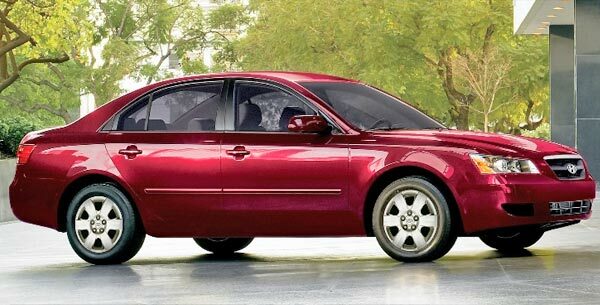 The Sonata 2007 is roomier in almost every dimension than its midsize competitors, and the fit and finish is in the same level as most of its kind. 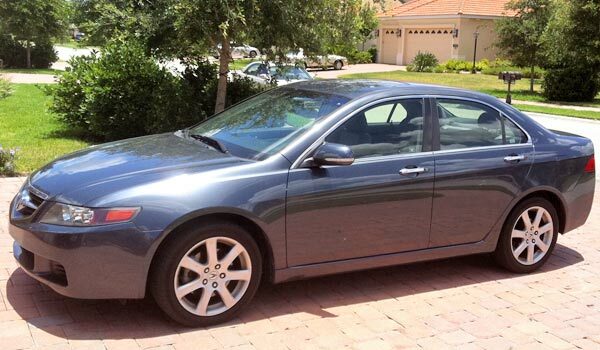 The TSX is a compact car manufactured by Honda-Acura since 2003, and only for the North American market. This sports sedan shares many similarities with the Honda Accord which is sold to the European and Japanese market, however, the TSX has a higher standard than the Accord in all aspects, this for the simple reason that Acura is the luxury brand of Honda. The TSX combines a 2.4-liter engine with 200 horsepower and an electronic throttle control system, with a type competition suspension and an ergonomic interior equipped with the most advanced technology that allows it to show off a great performance, great elegance and a very refined style. This same engine is used by the Honda Accord, CR-V and Element. 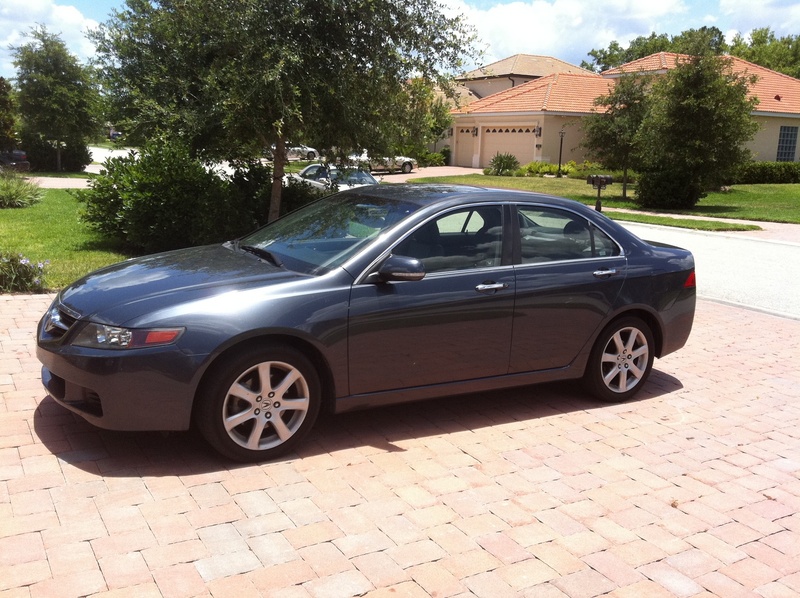 The TSX was designed to compete with other Japanese or European sports sedans. It was first introduced in 2001, and for the 2004 and 2005 models, was substantially revised and improved. The Highlander is known as the most comfortable and safest travel companion. Getting in and out of this Japanese SUV is easy because of its height from the floor, which is relatively low. The flexibility of its interior facilitates different combinations between cargo transport and passengers. The Highlander is that kind of vehicle that gives you the assurance that you will get home safely despite any sudden change in climate. It offers a relatively smooth and quiet running, and its interior is usually silent, free of wind noise and engine vibration. The base model is equipped with the upgraded 2.4L 4-cylinder engine and front-wheel drive, which works well in town and on the open road, with very good response when the vehicle gets into the freeway traffic. 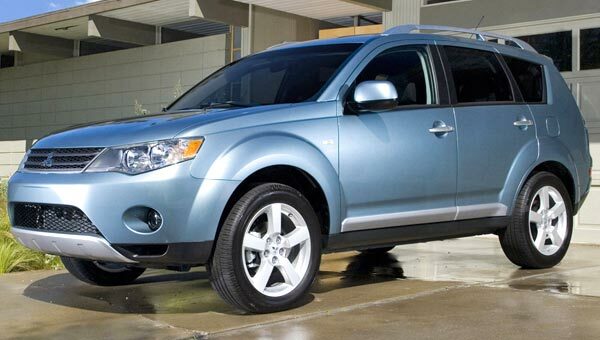 The Mitsubishi Outlander was completely redesigned for the 2007 model. It was longer and a bit more sophisticated than before. It comes with a standard 3.0L V6 engine of 220 horsepower and optional third row seats. It was made based on the market need for a functional vehicle with good carrying capacity, which were as easy to drive as a sedan. The fuel consumption according to the manufacturer is 20 mpg in the city and 27 mpg on highways in FWD models. Those who come equipped with the towing package can tow up to 3,500 lbs. Driving the Mitsubishi Outlander 2007 is more fun than you can expect, as it has sports reflections on curves, besides providing sufficient information to the driver. The steering system is very well balanced and the brakes feel determined and progressive at the same time. No one can argue that the importance of a comfortable ride is as important as the handling in a compact SUV, so both are excellent in the Outlander.